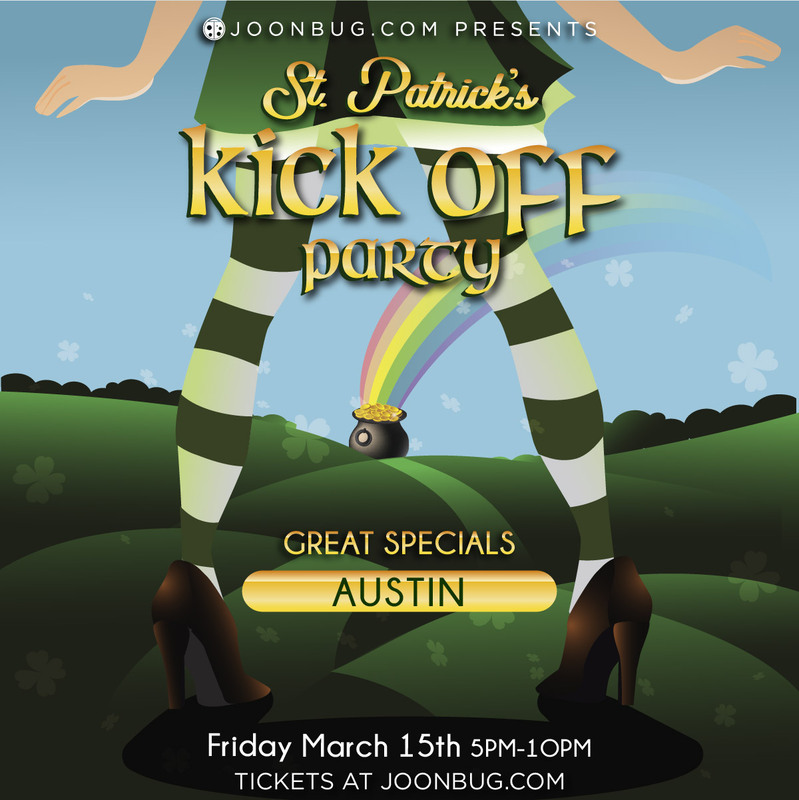 The luck of the Irish is coming your way, Austin, and so is a whole weekend full of St. Patrick’s Day festivities. Start the weekend off right with the St. Patrick's Kick Off party, where non-stop music and a cold pint will keep the green cheer going well into the night. Texas knows how to party, and we’re counting on you to teach the rest of the world what the craic is. Count your lucky clovers, because you just got invited to the bash of the year. This is an all-out early St. Patty’s day affair, so come green and come thirsty.